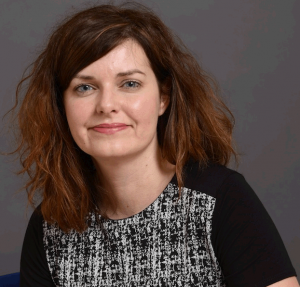 Nicola has over 15 years’ experience as a practitioner and consultant (for EKOS and previously SQW) and has held various monitoring and evaluation roles within Scotland and England. Nicola spent eight years working in the field of social inclusion, community planning and regeneration at a local, city-wide and regional level. This included senior roles within Glasgow Community Planning Partnership and the South East of England Regional Development Agency. Nicola has worked with EKOS for over five years and is a skilled researcher, experienced in the design and delivery of quantitative and qualitative research studies. She focuses within the Community Innovation area of EKOS’ work, although she is regularly involved in other areas. Nicola’s experience spans evaluations, reviews, mapping studies, action plans and strategy development, feasibility studies and business plans.